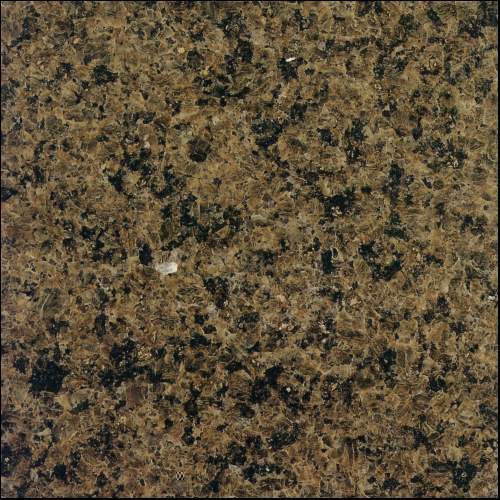 After much research and input from friends and family, we’ve decided to go with granite countertops. 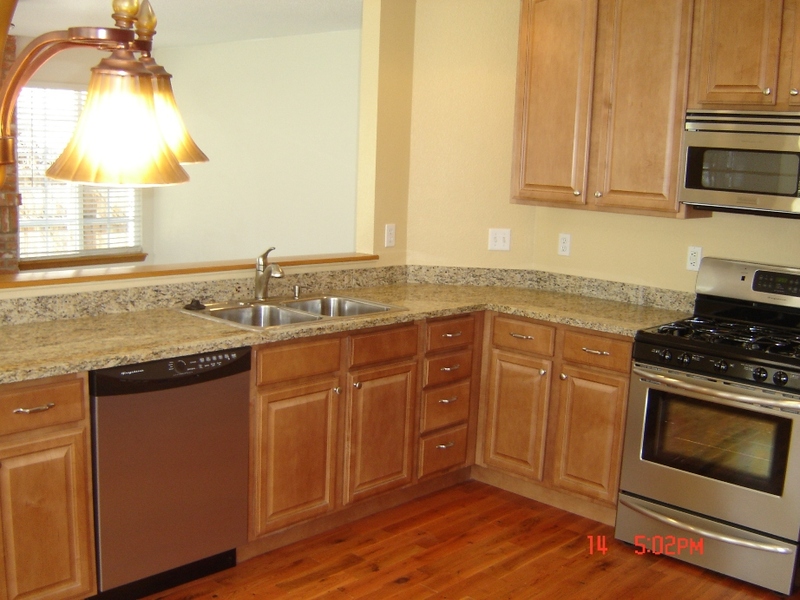 Initially, we were advised that Corian would be the best fit. 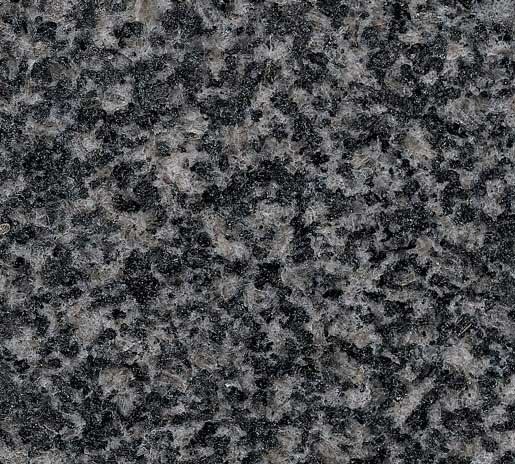 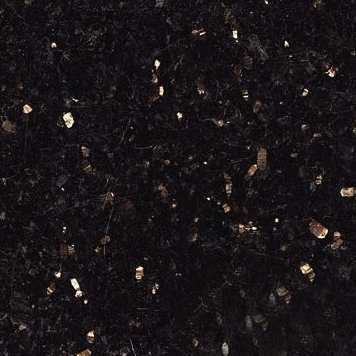 But, after reading that the solid surface material is prone to scratches, cracks and burns, we felt that paying a little extra for granite would be worth it in the long run. 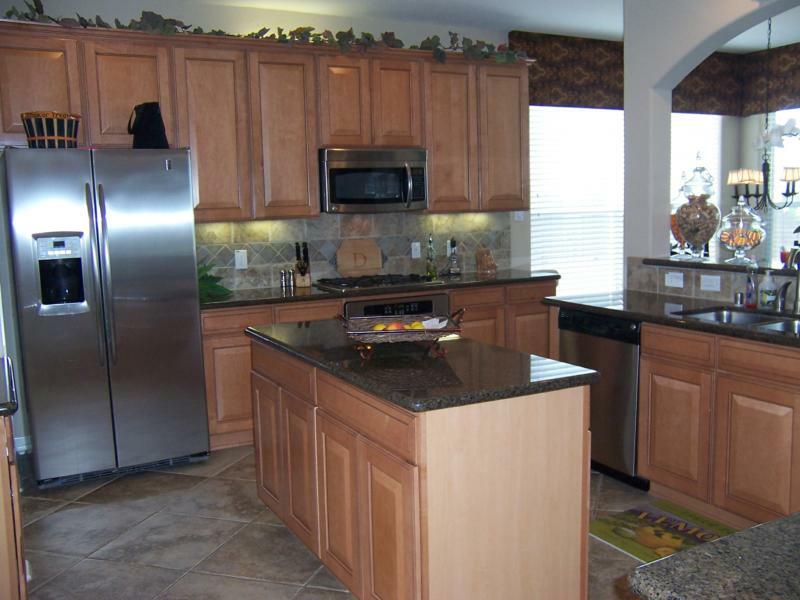 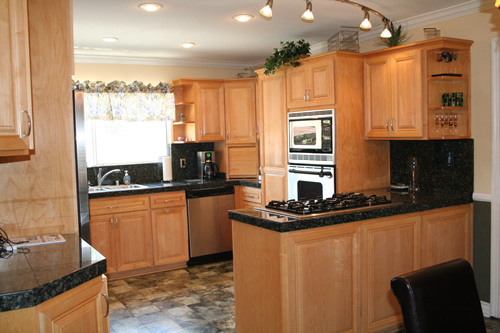 Now, for the hard part: What color would compliment our honey maple kitchen cabinets? 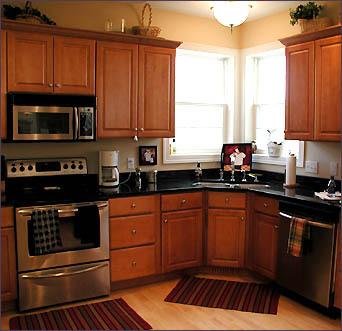 I really like the black granite in the photos below- It compliments the stainless steel/black appliances and adds contrast to the natural tone.